This entry was posted on November 2, 2015 by Swanling Marketing. 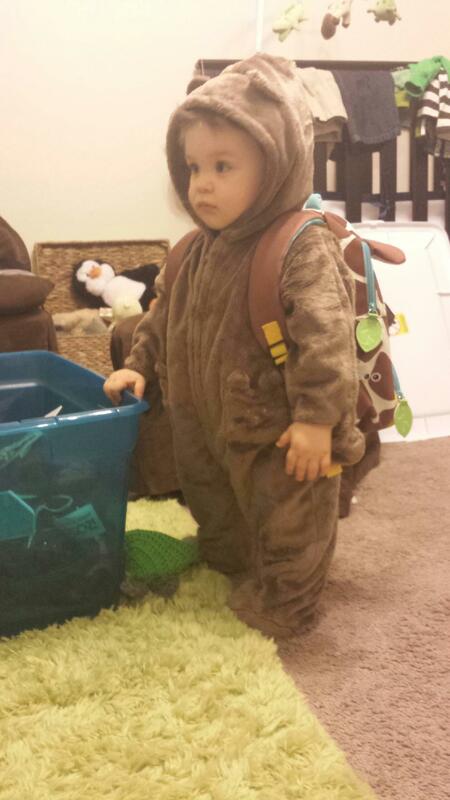 Now that Halloween is over, parents are uploading photos of their little ones all over the web and social media. Some are cute; others are downright clever. 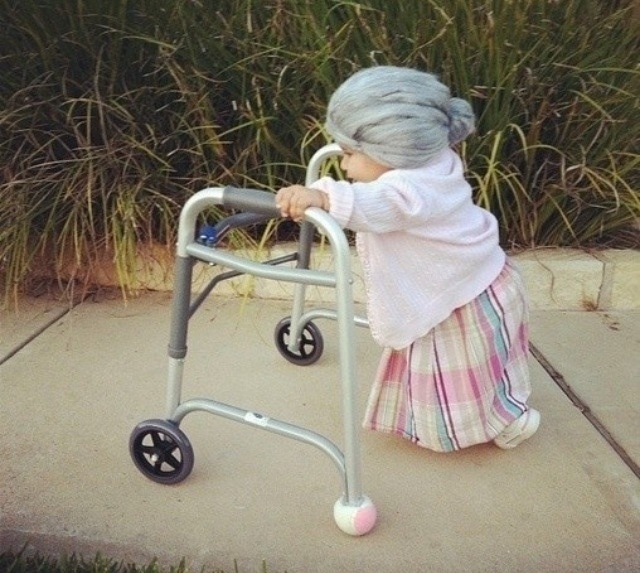 Here are some of the funniest and most adorable Halloween costumes for babies! 15. Thing 1 and 2 – perfect for twins! Written by Joanna von Yurt, Certified Pediatric Sleep Consultant and Co-Founder and CEO of Swanling Innovations Inc.
Joanna has a degree in Psychology from Harvard University with an emphasis in child psychology. She worked as an infant caregiver for 12 years and interned as a Child Life Specialist, family/social therapist, and assisted in clinical studies involving children’s personality and social psychology. Joanna is a Certified Sudden Infant Death (SIDS) Prevention Professionals, Safe Sleep Educator, Member of the International Association of Child Sleep Consultants, Member of the National Sleep Foundation, and Member of the Canadian Sleep Society.